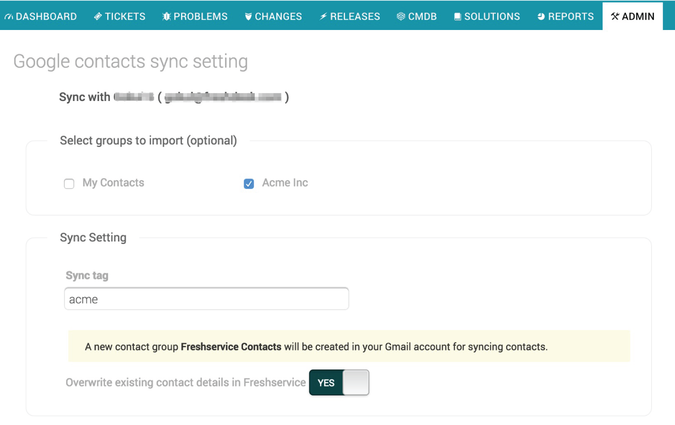 Access and manage your requester information and contact details across all your Google accounts in your Freshservice account. - Enable Google Apps SSO in Freshservice and make it easier for customers to access your Knowledge Base or reply to a thread. 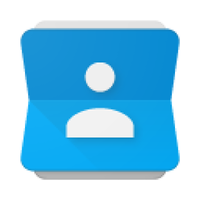 - Share address books with your agents.